It’s time to get slim! Design your line! Design your life! Thermal energy is generated using HIFU technology. fat cells are destroyed to reduce the circumference of the waist. 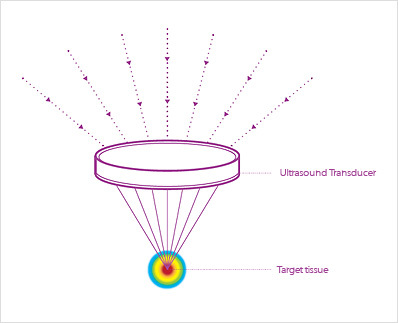 What is HIFU (high-intensity focused ultrasound)? 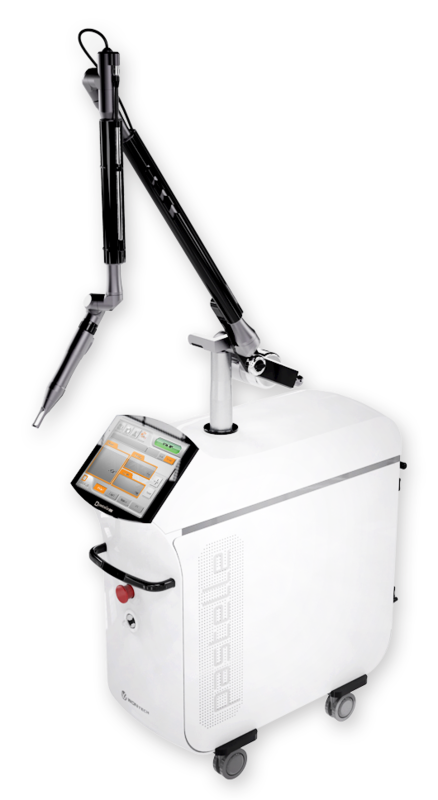 HIFU is a type of thermal therapy with a main principle that is the same as burning paper by using a magnifying glass to focus light. 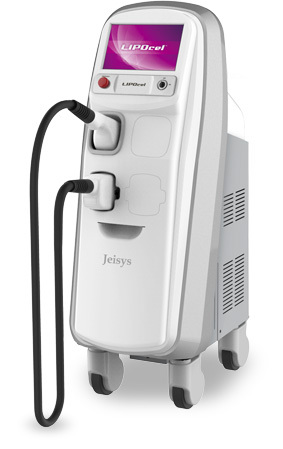 Procedures using HIFU technology use the high temperature of 65-100℃, generated when applying the high-intensity ultrasound energy on one spot, to burn the target tissue. 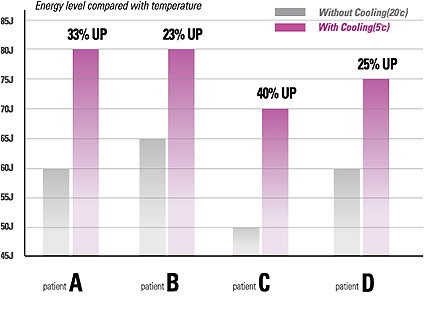 ※ The data above are the comparison results of the usage (5°) and non-usage (20°) of contact cooling while performing procedures with the same energy (J). When the contact cooling was used, the temperatures were maintained between 30-37℃ and no ecchymosis was observed. When the contact cooling was not used, ecchymosis began to form as the temperature rose (over 40℃) and the size of the burns grew as the energy grew larger. Adverse effects attributable to the principle of HIFU procedure may occur. 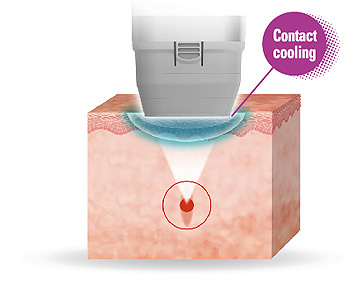 The LIPOcel™ is equipped with a special contact cooling device to eliminate these complications. 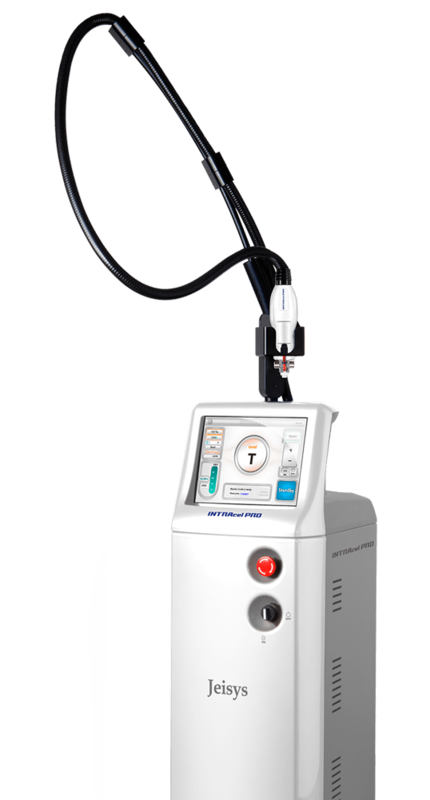 This technology can cool the surface of the handpiece down to 5℃. Through the development and utilization of this technology, the LIPOcel™ features three core advantages. It decreases the neural pain from thermal energy. 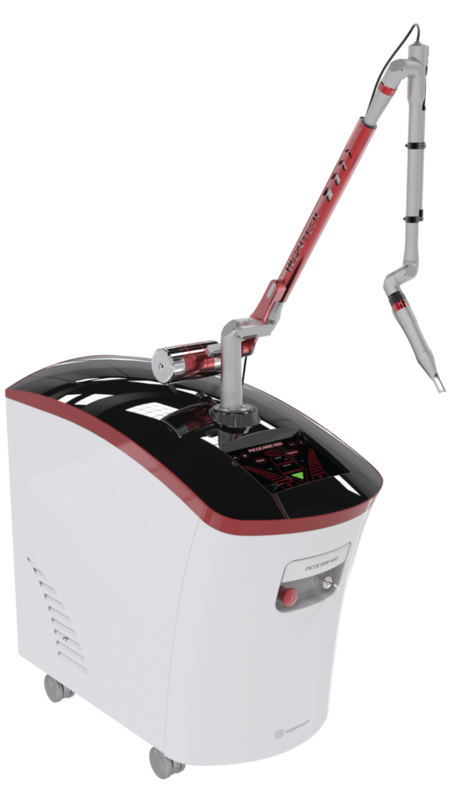 It allows the emission of higher-intensity energy, which leads to increased effects. - The frequency is 2MHz and the maximal output energy is 150J/㎠. It protects the epidermis to prevent ecchymosis.